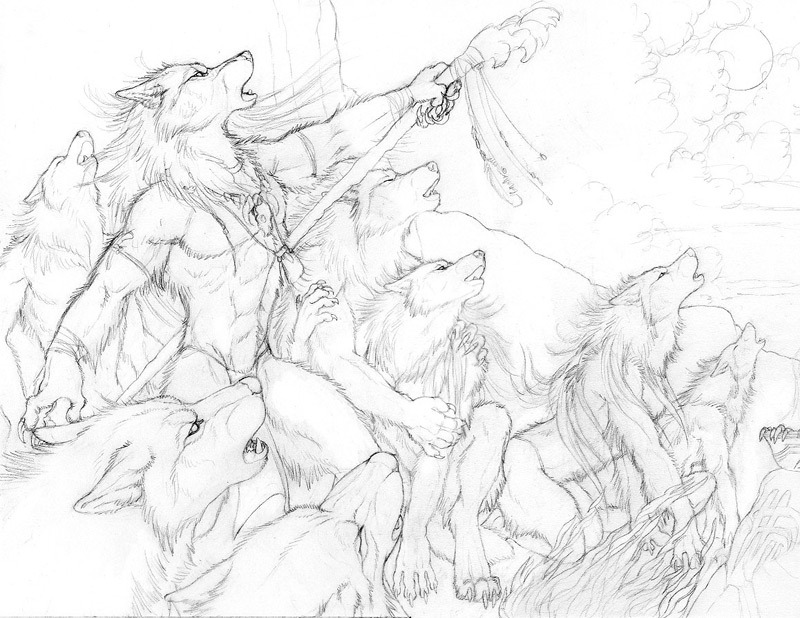 We mentioned werewolves, we mentioned calendars… How about the both of them together? The Werewolf Calendar returns for 2011, this time featuring brand-new full-color artwork by the likes of Balaa, Dark Natasha, Goldenwolf, Heather Bruton, H. Kyoht Luterman, Katie Hofgard, Khaosdog, Myenia, Novawuff, Rayndancer, Synnabar, Therese Larsson, and Zowolf. Orders for the calender ($21.00 each in the U.S., $27.00 outside) will open up on September 1st, and remain open until November 12th, 2010. The first 100 orders placed will also include a free bookmark and sticker. 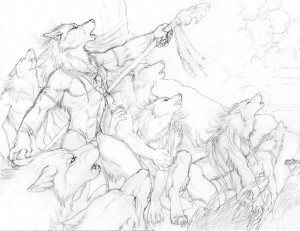 At the Werewolf Calendar web site you can see sketches for the 2011 artwork, as well as download computer wall-papers created with the 2010 artwork. Posted in: Furry Art / Portfolios.